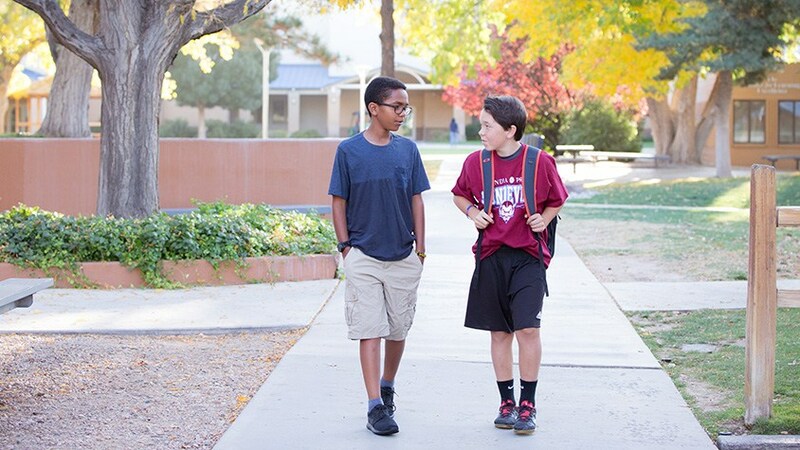 Sandia Prep's First Choice program, available to all applicants, is an early decision privilege for any family who knows that Sandia Prep is their first choice. Your child will be considered with a smaller pool of applicants before the general pool. You will receive a decision much sooner, by early December (instead of February of the following year). You will have peace of mind and be able to look forward to the coming school year. Make sure to click "Yes" under "First Choice Agreement" on your admission application.